We've been gathering footage, researching archives, and interviewing those that worked at GM Assembly Norwood as well as those who helped make these cars famous in Hollywood and on Main Street, USA for the past three years to bring you the story of the birthplace of the legendary Chevrolet Camaro and the iconic Pontiac Trans AM. Join Us With Your Norwood Classic! Join us for the 1st Annual Smyth Auto Car Show on Saturday, October 20th at Jack Casino in downtown Cincinnati! Come and park your Norwood classic in the NORWOOD LEGENDS section at the show! 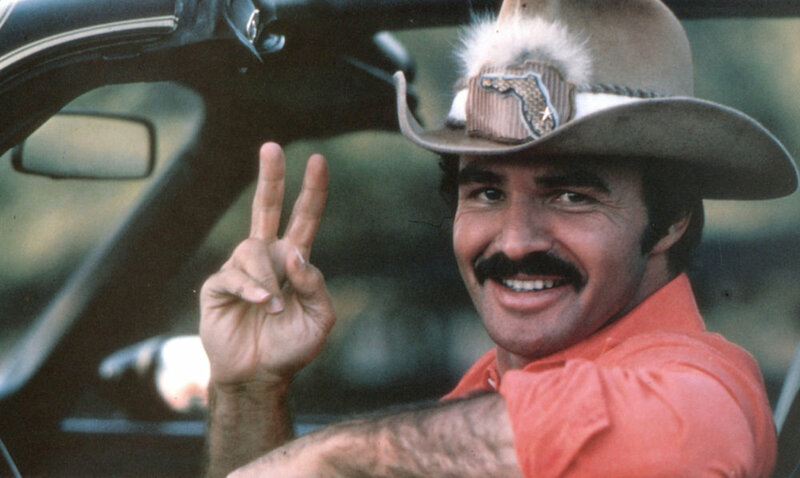 Burt Reynolds as Bo “Bandit” Darville in a Smokey and the Bandit II promotional photo. The Bandit liked our project. Check out a sneak peak of our interview with the Bandit himself, Mr. Burt Reynolds! Help us spread the word and share! Check out some of our exciting documentary adventures! We're took our Norwood Legend on the Road with the Bandit Run! Follow our daily video blog as we take "Loretta", Director Drew Money's 1979 Norwood Trans Am, on the road with the 2017 Bandit Run! Stay up-to-date and find out when we launch our exclusive pre-sale. Get limited edition perks only available when you buy early! Find out how you can reserve your copy now and reap the benefits! Our limited edition pre-sale copies will be chocked full of extras you can only get when you buy early. Many thanks to those who have given their time and shared their stories for this documentary. Without their participation, much of this history would be lost. Also many thanks to the men and women of GM Norwood for giving the world such an amazing piece of automotive history. What the craftsman at Norwood produced still continues to drive excitement all around the world today!